Some exciting news, as Torrch Vapor is now also available on Herb.co and Namaste Marketplace. The Torrch concentrate vape pen is the premium portable dab vaporizer perfect for shatter and other hard concentrates. Designed and engineered to bring out maximum terpene profiles and full flavor expressions. Exactly the way the extractors meant for it to be enjoyed. No fuss, No mess. 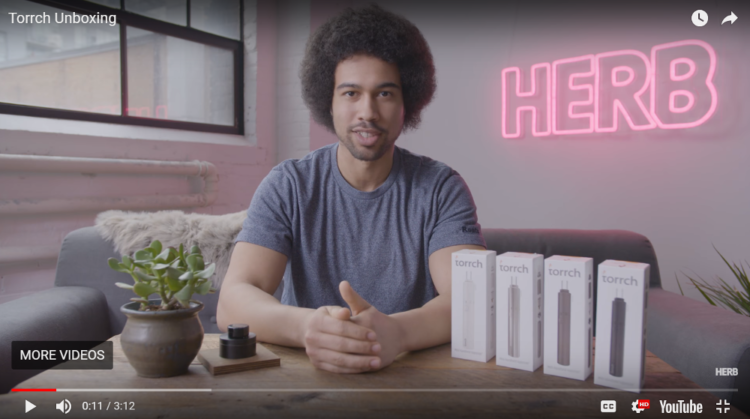 The Torrch concentrate vaporizer is perfect for beginners that are looking to get into concentrates but are intimidated by the big glass rigs and open flame required to traditionally “Dab”. Simply unscrew the top cap, load your concentrate, turn on the Torrch, and you are ready to go! It’s also great for experienced concentrate users looking for a full flavor experience. Built with True-Taste ceramic core technology. The bowl is the highest grade ceramic on the market producing the cleanest vapor possible. Also with 6-second slow burn technology built into the micro-chip controller. The core heats up at a slower, lower temperature which brings out the terpene profiles. Experience true aroma from your concentrate. After 6 seconds, the bowl heats to a medium-high heat producing a more voluminous cloud. 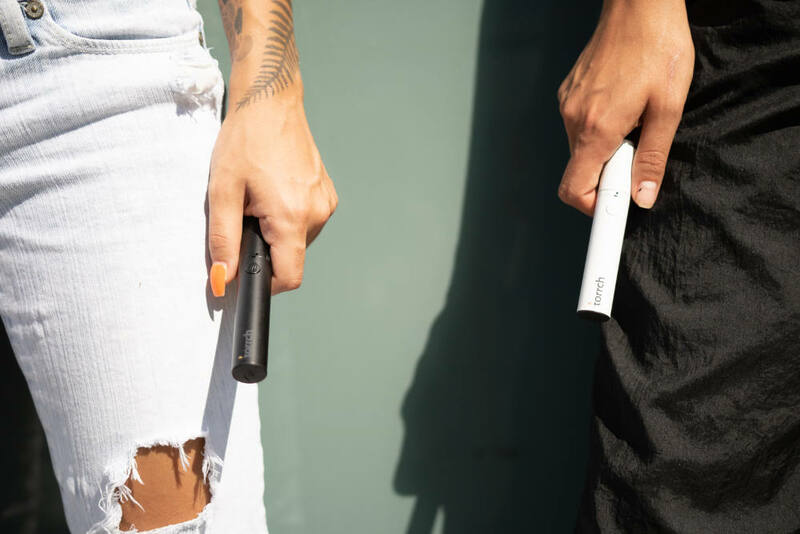 The Torrch vape pen is a beast that should be in every concentrate users hands and can now be purchased through Torrch Shop, herb.co, and Namaste USA & Namaste Canada. Don’t wait to get the best cannabis concentrate vape pen on the market for the best price. For more info on dabbing, check out our article on: the best way to dab concentrates and the differences between cannabis concentrates.